Gospel singer, Yinka Ayefele has been confined to a wheelchair since 1997 after he was involved in an accident on the 12th of December of that year. The singer took to his social media page to remember the tragic event and also show off the car which left him using a wheelchair since. Yinka at the time of the crash was a journalist, and then moved on to become a singer after the accident and became a huge success. 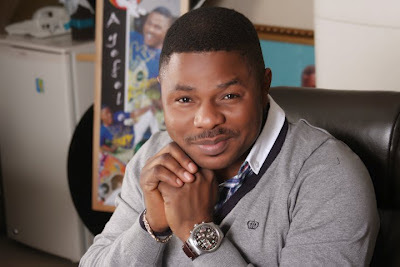 Yinka Ayefele also owns an independent radio station in Ibadan, Oyo State.